Since 1973, Terry Laboratories has been advancing the Aloe Vera Industry with pioneering research and development, new processes, products, and customer education. Our incredible growth over the years is testimony to the value and integrity of our products, processes, and people. Terry Laboratories is the largest manufacturer of Aloe extracts and concentrates in the industry based on sales and volume. We manufacture Aloe Vera gel concentrates, powders, and specialty Aloe Vera extracts and has global representation in over 60 countries. Terry Laboratories is the world's oldest, largest and most trusted manufacturer of quality Aloe Vera extracts and concentrates. Terry Laboratories has a simple philosophy. Truth & Purity. Our commitment to customer AND consumer education is evident in everything we do. Our extensive list of cosmetic, suncare, and food/beverage customers represents educated buyers who understand and demand the finest product available. They are proof that an educated customer will be a loyal customer in the long run. Our self-imposed quality standards are the highest in the Aloe industry. 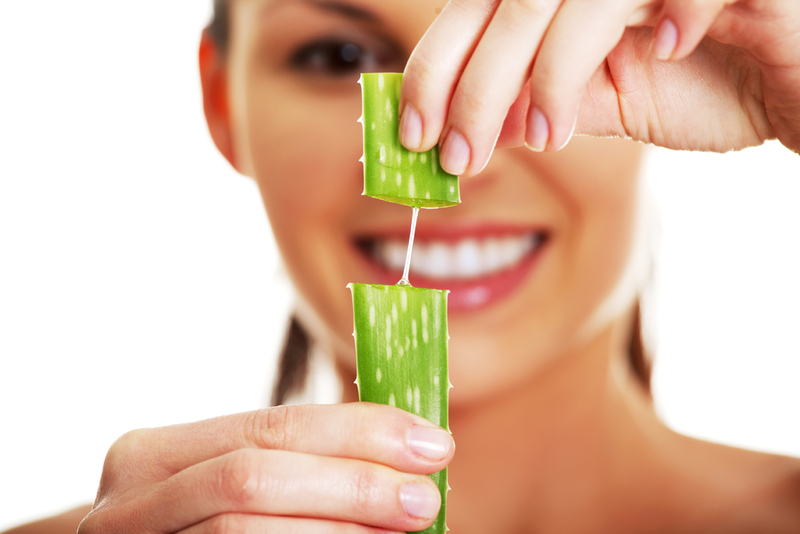 Terry Laboratories is a consistent and reliable source of quality Aloe products -year round. Our superior methods of stabilization are instrumental in the development of new product applications and delivery systems to meet customer demands. Due to the streamlined manufacturing structure and proprietary processes, Terry Laboratories has the lowest prices in the industry- period. We offer an ' apples to apples' comparison with any competitor's product. We will even test it free of charge. Terry Laboratories is the only Aloe Vera concentrate manufacturing company that has the ability to produce, ship, and sell from a centralized location. Unlike all other manufacturers, our testing, distribution, production, formulation, customer service, sales, and leadership are all working in perfect concert under one roof, one phone call away. We have just recently opened our McAllen, TX WHSE to better serve Texas and the West Coast. Want 'living proof' on our Aloe Vera? 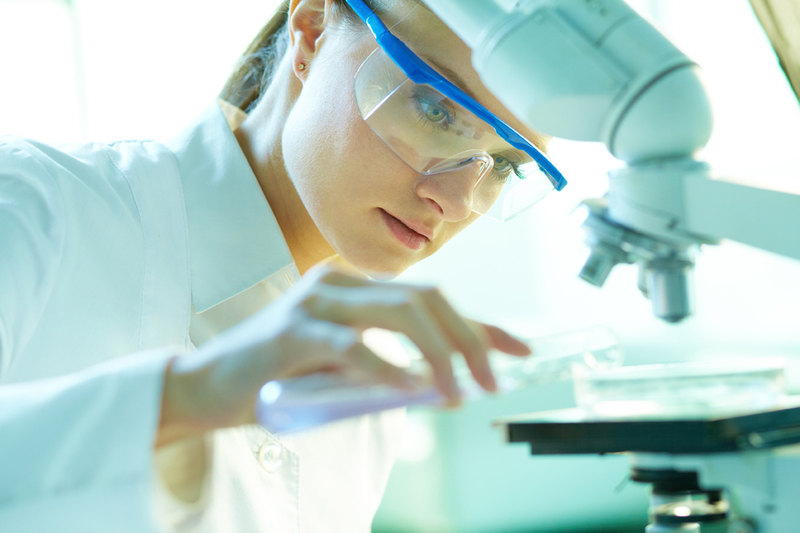 Terry Laboratories is the first and only Aloe Vera concentrate manufacturer to conduct in vitro research to determine biological activity on its own Aloe Vera concentrate. This landmark study speaks for itself. No theories, no internal standards, no assumptions, no chemical test. Just living proof. In all three cases of in vitro research by Organogenisis, IVA and IITRI, Terry Laboratories' Aloe Vera gel proved to be non-toxic to basal keratinocyte growth. In addition, all three studies showed our Aloe Vera gel proved to accelerate basal keratinocyte regeneration. The research indicates that the higher the concentration of Aloe Vera gel, the larger the increase in basal keratinocyte regeneration. Terry Laboratories is certified by the IASC (International Aloe Science Council), a trade association dedicated to high scientific standards for both the quality and the integrity of Aloe Vera products. The certification is a program initiated by the IASC that is similar to the "Good House Keeping" Seal of Approval for Aloe Vera products. The certification includes auditing of Aloe Vera manufacturing facilities and verification of Aloe processing. The certification guarantees that the product being certified meets the standards set by the industry for pure Aloe Vera. 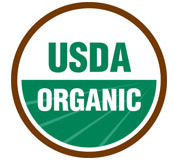 Certification includes minimum levels of magnesium, calcium, malic acid and Aloe Vera solids. 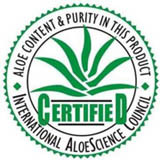 Terry Laboratories is proud to have earned certification from both the USDA and IFOAM for our full line of Aloe Vera powders including both inner fillet and whole leaf powders.